It was 10 years ago today that CBC first started delivering breaking news to Canadians over the internet, via the Newsworld Online website. 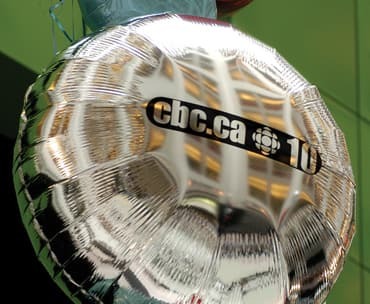 CBC.ca chooses this day to celebrate the site's 10th anniversary. Listen to CBC.ca senior director Sue Gardner speak with Metro Morning host Andy Barrie about the 10th anniversary.